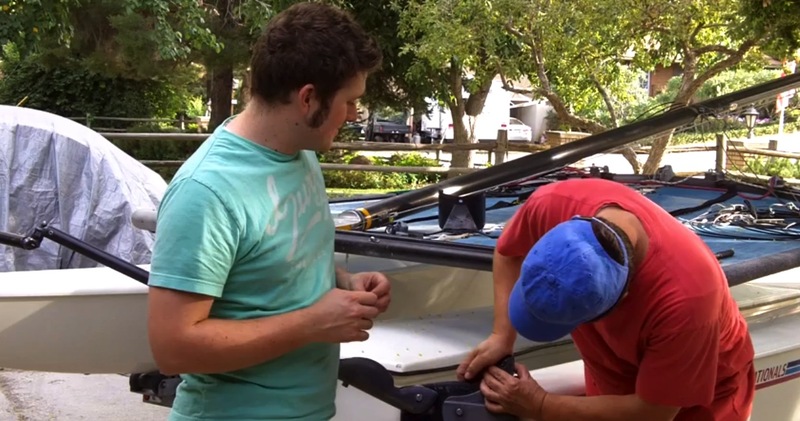 Hey guys- we did a video about how we broke and then replaced our Hobie 16 Rudder Cam. We wanted to post it for you here so you know the process of how we fixed it. 1. Drill out the rivet in the cam. 2. Put the cam and the Hobie rivet in. 3. Cut off the top of the cam. You could say Tyler caught the bug for sailing at young age and it's never really left him. If there is an opportunity to hit the water, he's there without hesitation. So it was only natural to form Get Wet Sailing, so he could talk about sailing all day every day. Drop him a line if you have any questions about a Hobie-he's our resident expert.